This latest trio hail from the 1970s and chime with last week’s discussion about labelling. 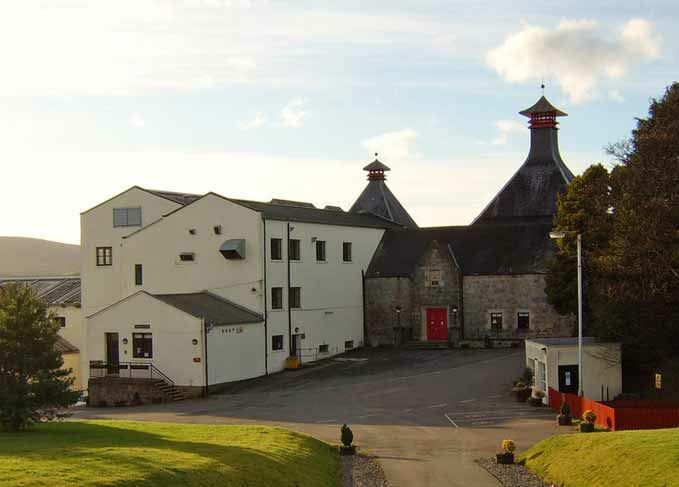 There are two vatted malts (today called blended malts): Strathconon 12-year-old and Glen Ila 5-year-old; and a Cardhu 12-year-old – the distillery which helped to prompt this most recent change in labelling regulations. 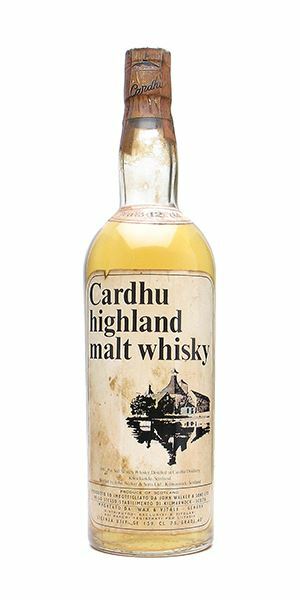 The Cardhu comes from the early ’70s and is an official bottling, imported to Italy by Wax & Vitale. 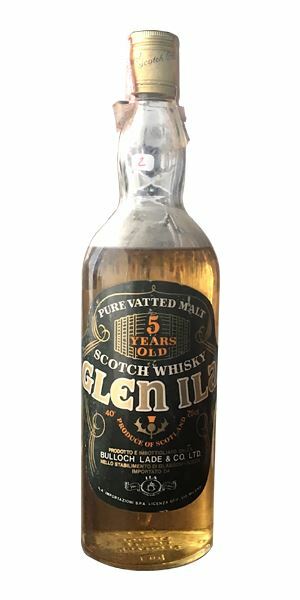 Glen Ila calls itself a ‘Pure Vatted Malt’, and was part of the old Bulloch Lade stable. Given that the firm owned Caol Ila, it is fair to assume that there’s some of that distillery in the mix. There was clearly little resistance to young whiskies in those days. 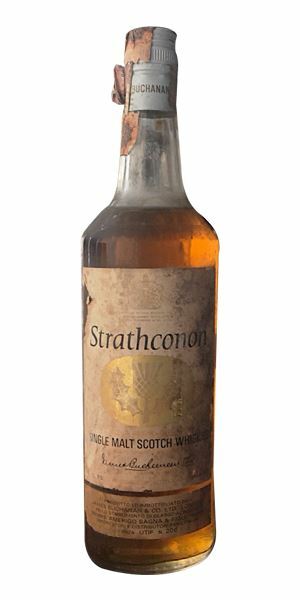 Strathconon, which says ‘Single Malt Scotch Whiskies’ on the label, was a vatting of four single malts and part of the James Buchanan stable. It formed part of the ‘Ascot Cellar’ which was launched in 1982. This precursor to The Classic Malts consisted of a mixed case of Rosebank 8-year-old, Linkwood 12-year-old, Talisker 8-year-old, Lagavulin 12-year-old, Glenleven (Haig’s vatted malt) and Strathconon. With grateful thanks to La Maison du Whisky for allowing Dave Broom access to their vaults to find these. Amazingly fresh, with masses of green banana and pineapple, crème pâtissière and just a little touch of old bottle stink. Then comes light smoke, new book inkiness. With water the citrus moves to grapefruit, and there are more notes of wood ash. Delightful. This is Cardhu singing out almost in an old Glenlivet style, with very low wood impact and maximising fresh acidity, light fruits and pear blossom. Things sweeten considerably towards the end with concentrated fresh fruits, almond, then identifiable Cardhu elements of orange zest and, like so many old whiskies of this era, a waxy element. This is all distillery rather than wood. No colouring either. Better than today’s? Different, certainly. Eating freshly baked pineapple cakes. Pale in colour. Some old bottle notes. Fatty, but this weight is balanced by light green apple, smoke and a touch of bicycle repair kit (with chalk).Things move towards a woollen mill and a light grassy/silage element. Grows in the glass when diluted. Very soft and quite direct, with almost minty smokiness. It has a perky salt/mineral centre, which then deepens into juicy fruits showing that, for all its youth, there’s distillate weight at work. A light burst of sweetness gives some energy, then there’s waxiness. Almond and primus stove. Fades slightly and then dries. This was made to be a light, easy-drinking, approachable session whisky and has retained its brio and style. You can pick this up at around £65. Because of the puncture they settled down and pitched the tent on Islay’s eastern shore. Touch of nut – fresh hazelnut to be precise – and then becomes very fruity and citric, with some white peach, banana and apricot jam. Gently honeyed and actually still a little hot. With some water you get added citrus pith, then damp linen and a subtle sense of weight. Very soft, almost liquorous fruit syrup, with a background character of mace. Slowly expansive, but needs water before estery notes develop along with a central thickness. The fruits come forward with the water, along with some wood. It’s slightly faded, before there’s scented pepper and light smoke as it develops. Some wood, then a complex mix of cake icing, fruit and woodsmoke. Gentle and balanced. A charmer – and very much in the Buchanan’s style. Mr Darcy plunges into the Spey. Ladies swoon. Rare Batch 13 18/10/2016 A 10-year-old Laphroaig, 12-year-old Springbank and a 1930s Whyte & Mackay 10-year-old blend. Rare Batch 11 06/09/2016 A rummage through the vaults has brought Aberlour, John Begg and Ladyburn treasures to light.